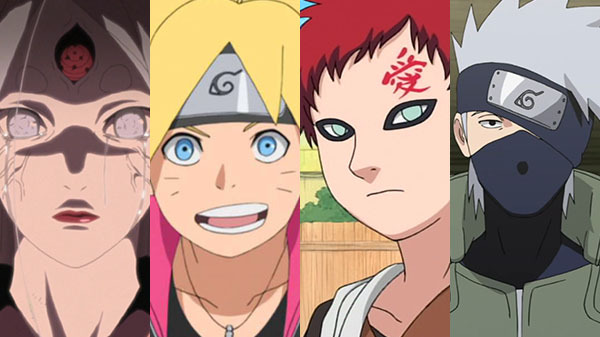 Four more Naruto characters join the fray. 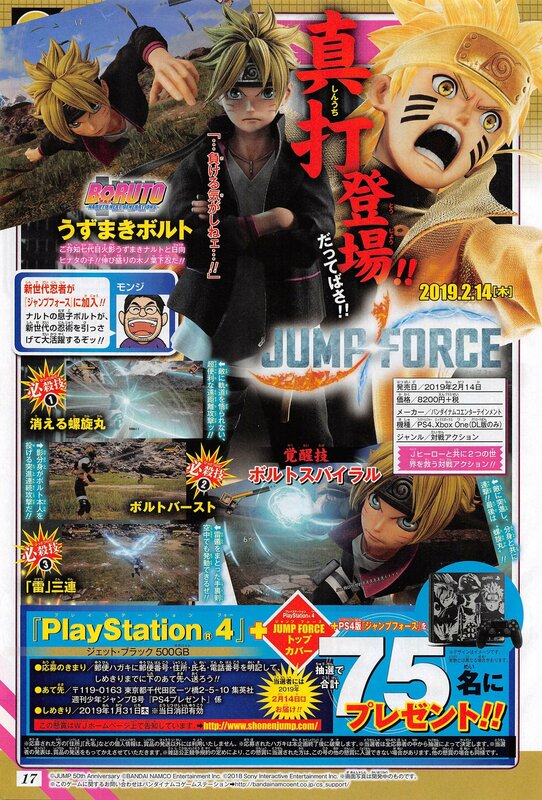 Boruto Uzumaki, Gaara, Kaguya Ootsutsuki, and Kakashi Hatake from Naruto will be playable in Jump Force, the latest issue of Weekly Jump reveals. 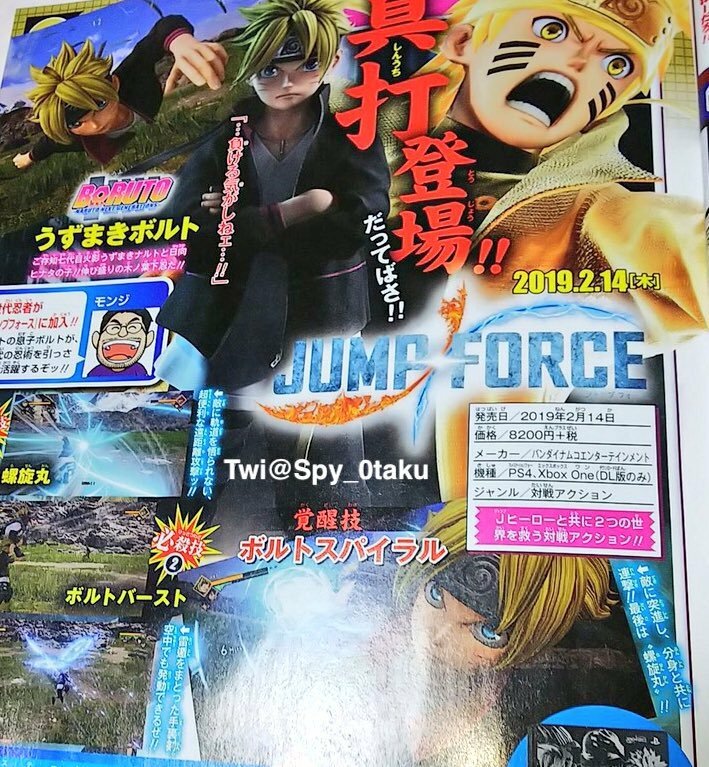 Jump Force is due out for PlayStation 4 and Xbox One on February 14 in Japan, and PlayStation 4, Xbox One, and PC on February 15 in the Americas and Europe. An open beta is planned for January 18 to 20.